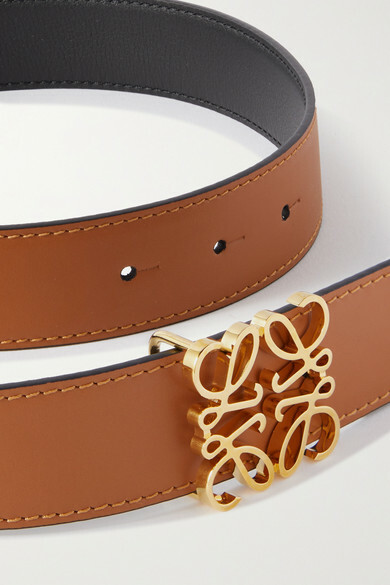 Loewe's belt has been made by craftspeople at the atelier in Spain from smooth leather that will age beautifully over time. It's detailed with the label's 'Anagram' hardware, which was freshly updated by M/M (Paris) when Jonathan Anderson took the helm. Loop it through a pair of high-rise jeans or use it to cinch an oversized blazer. 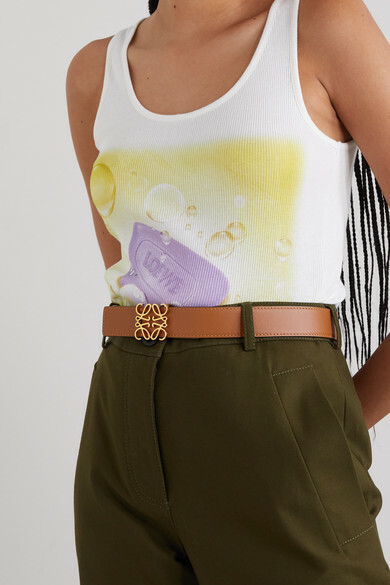 Shown here with: Jil Sander Tank, Givenchy Pants, Marni Earrings.